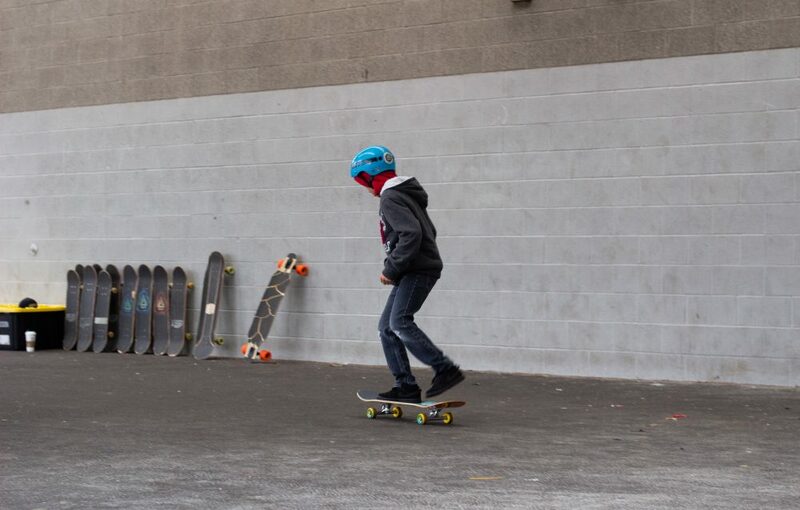 Providing opportunities for youth to learn and grow through skateboarding is what Skate In School is all about. 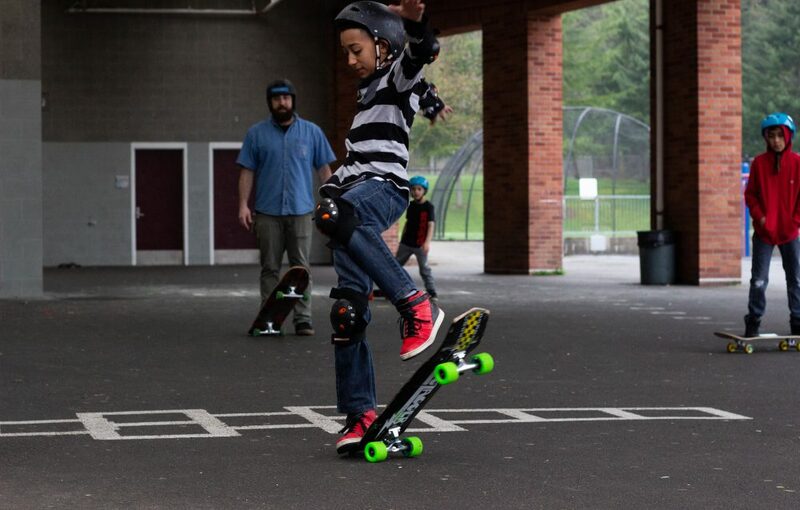 In addition to helping kids learn new tricks, Woodruff embeds social-emotional practices like mindfulness, emotion management, and community building into a variety of games and activities that keep the students on their boards for a majority of the 45-minute session. 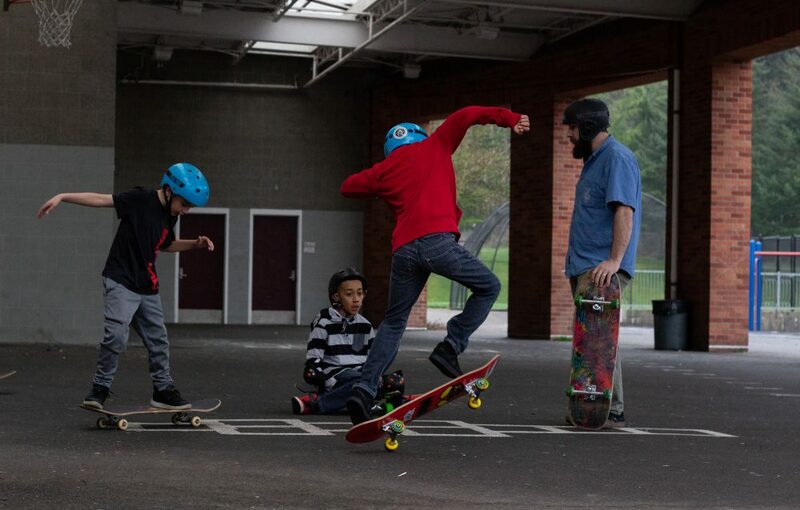 In December, a local company reached out to Woodruff. 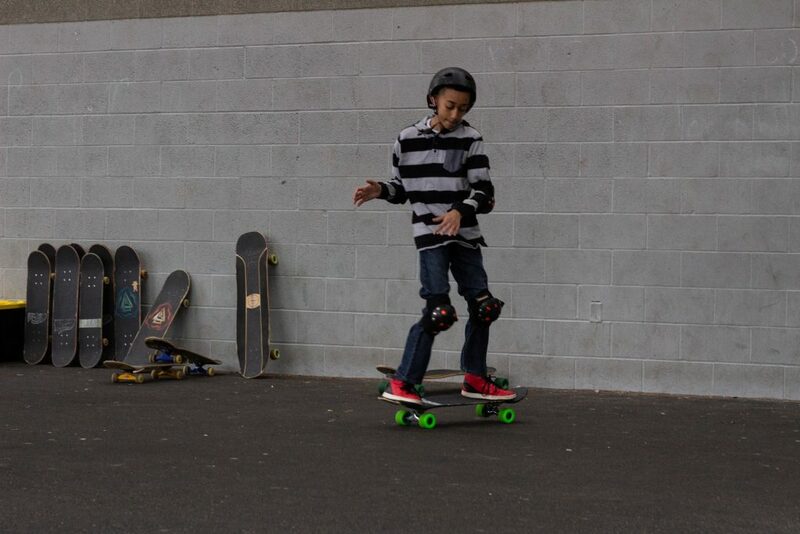 The company wanted to donate boards to kids in the community who wouldn’t be able to buy their own. 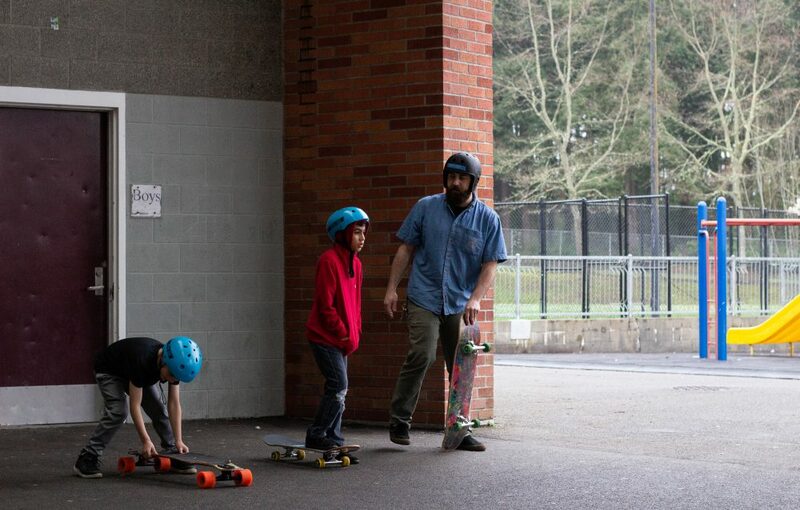 Woodruff immediately thought of Alex. 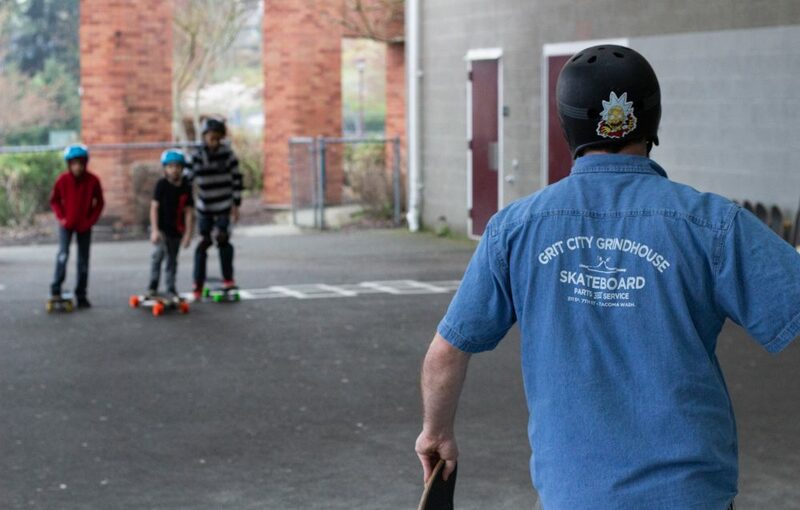 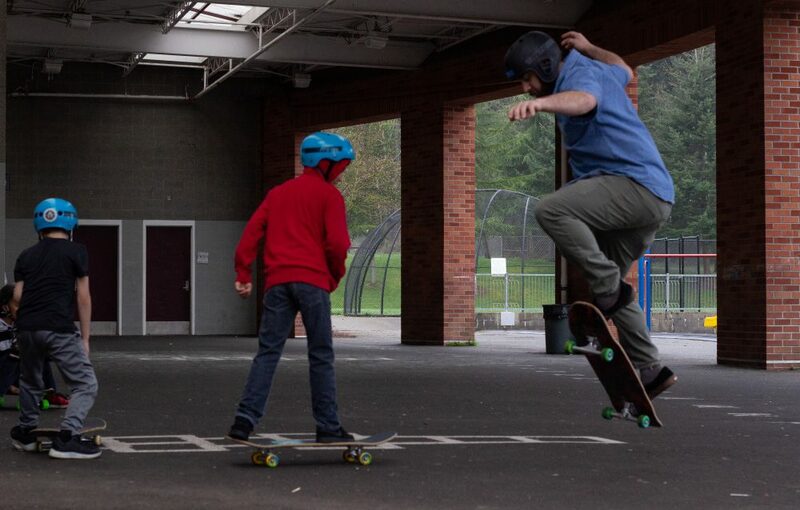 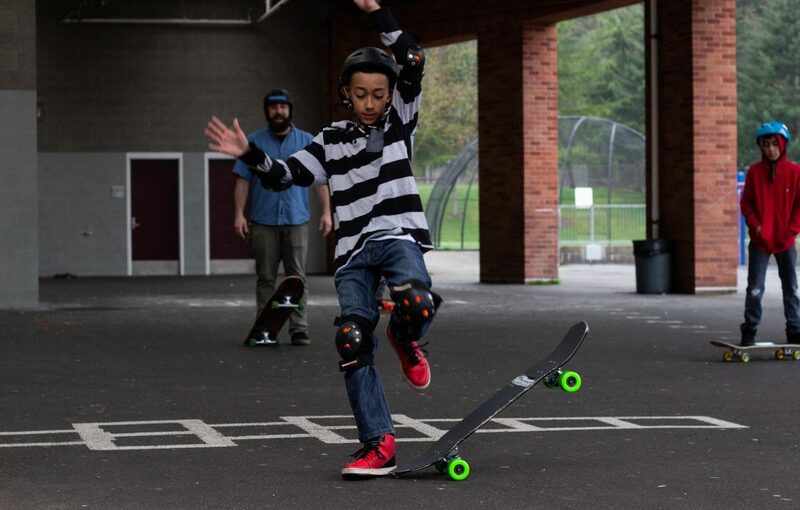 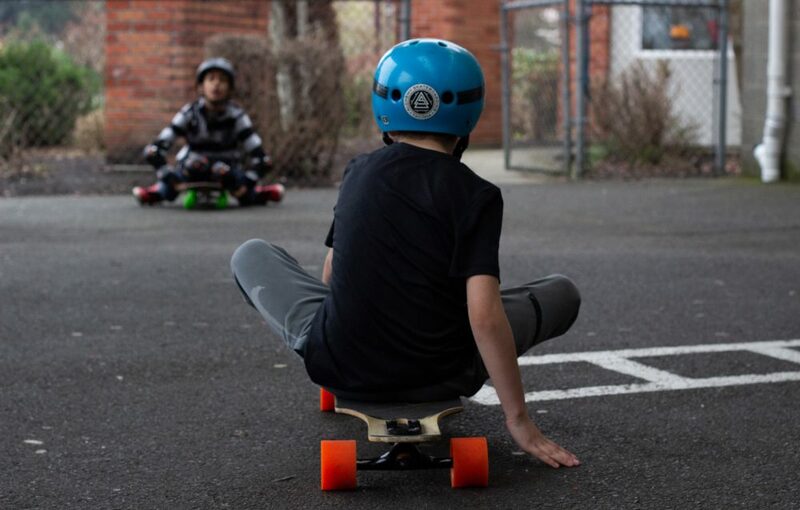 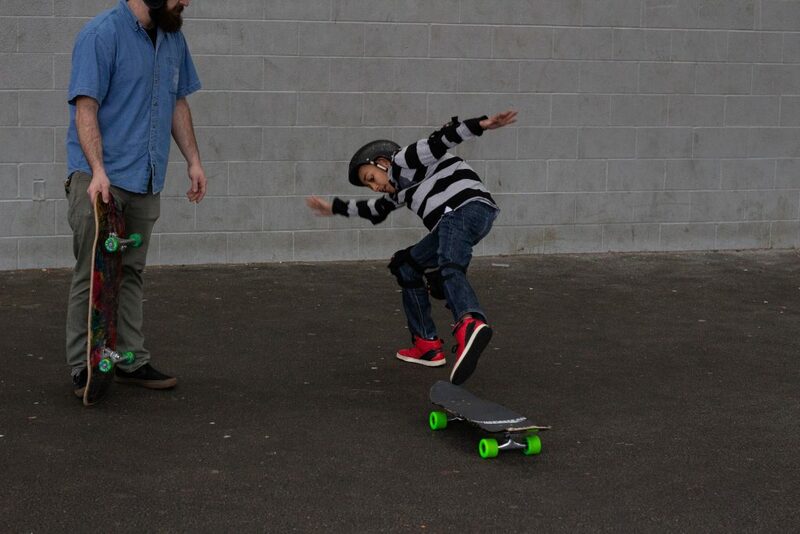 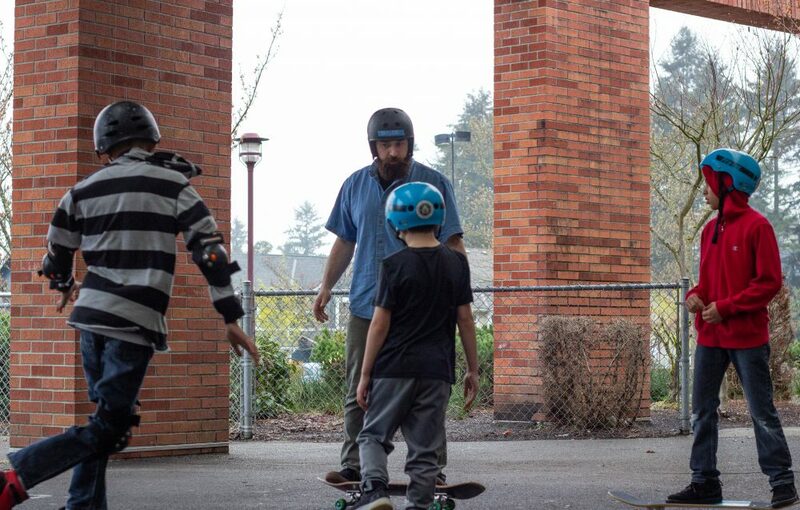 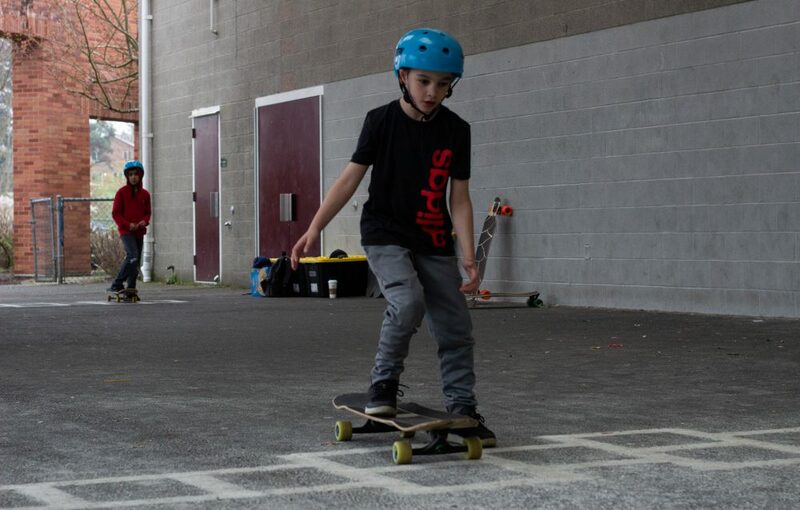 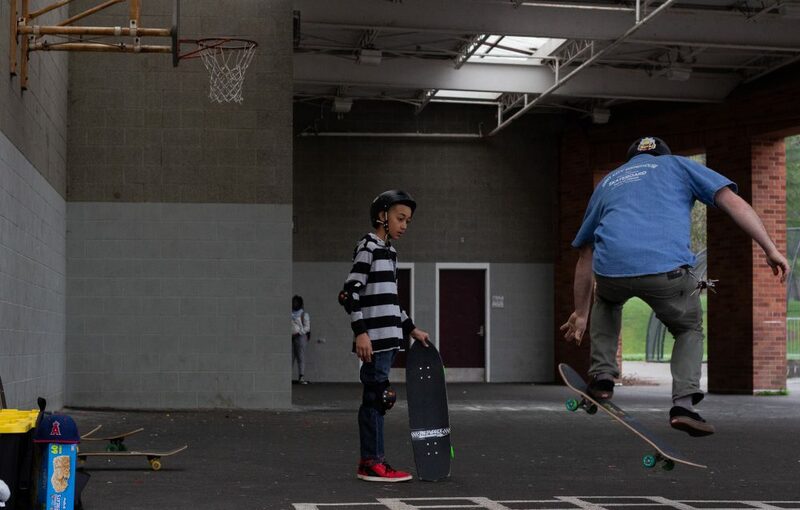 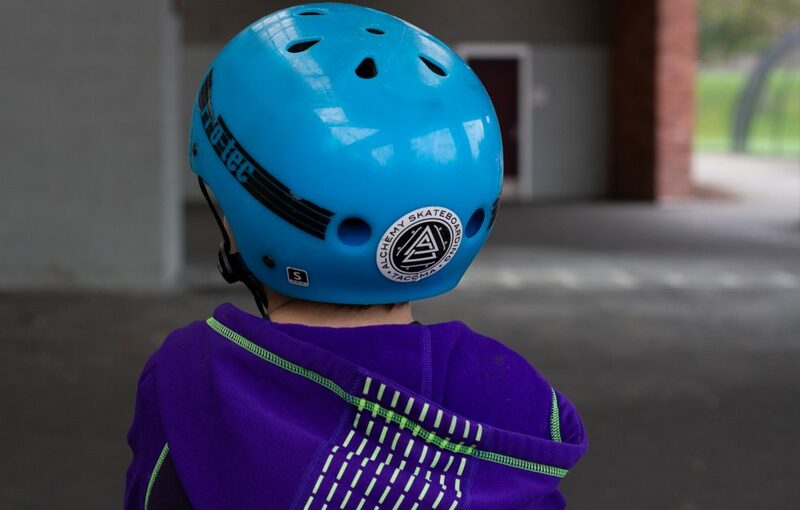 Alchemy Skateboarding is one of 24 organizations currently offering Expanded Learning Opportunities through the Tacoma Whole Child partnership. 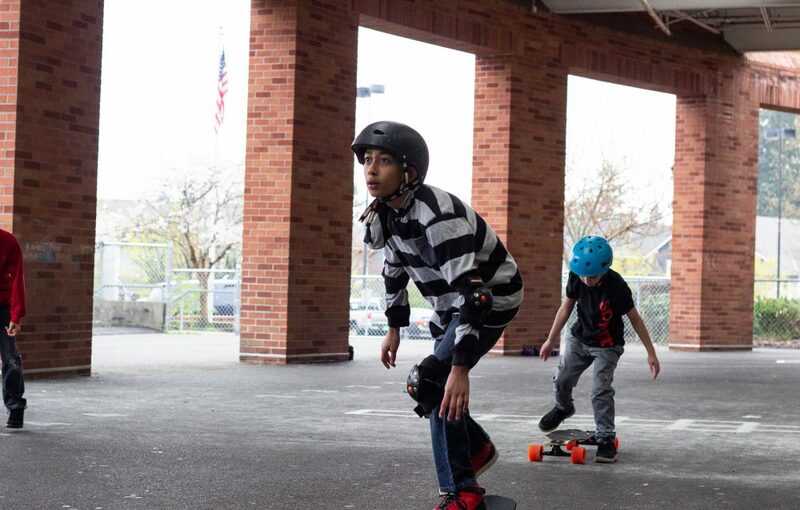 Students at 12 Elementary Schools in Tacoma now have access to Expanded Learning Opportunities like Alchemy’s Skate In School through this community-wide effort to ensure every child is healthy, safe, engaged, supported, and challenged.